WATCH GIVEAWAY 02-08 // Subscribe to our YouTube channel to enter! In this week’s episode of LIQUOR RUN, Christian and Rolly dive into which brand they think is the Suit Supply of watches! So Suit Supply is, in essence, a company that stepped into the suiting game to try and offer a middle ground between fast fashion or department store suits and the higher end artisan suits made by hand and costing well into the thousands of dollars. In so doing, Suit Supply offers a range of well built and reliable suits that range from $399 to $999 USD, and present tremendous value in their respective price points that really do bridge the gap between, say, Macy’s and something like Tom Ford. 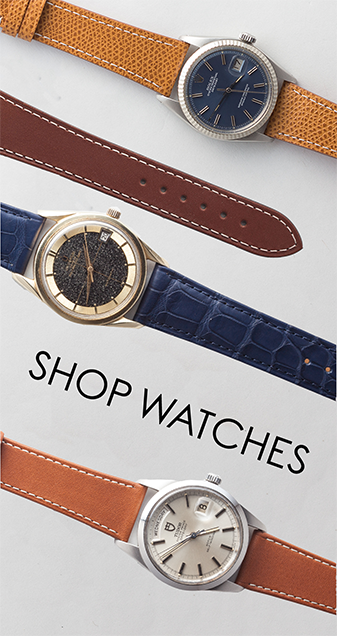 So, what is the Suit Supply of watches? 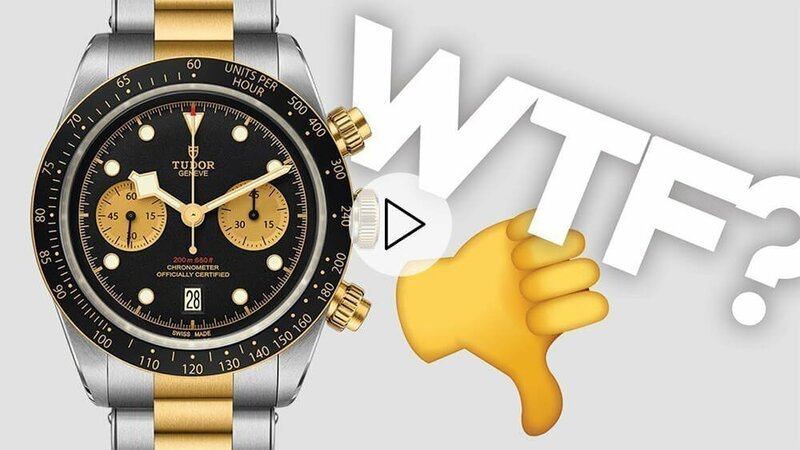 While the Rolex Datejust, specifically the reference 1601, would be the easy answer, there’s actually a watch that accomplishes many of the same things at an even more affordable price point – the Omega Seamaster. At somewhere below $2500, there are an impressive number of varieties of the Seamaster and they are incredibly reliable. As an option for those new to vintage, they almost certainly can’t be beat, and they will continue to be some of the best bang per buck in the vintage world. 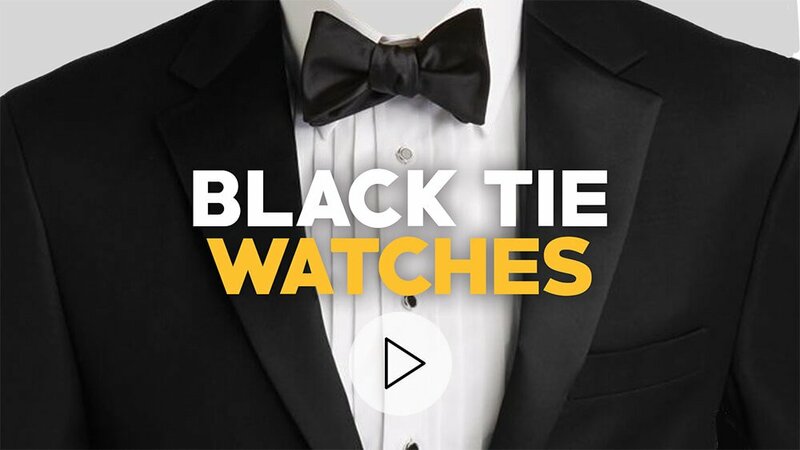 Luxury Watches for Black Tie Event? Liquor Run: Luxury Watches for Black Tie Event?